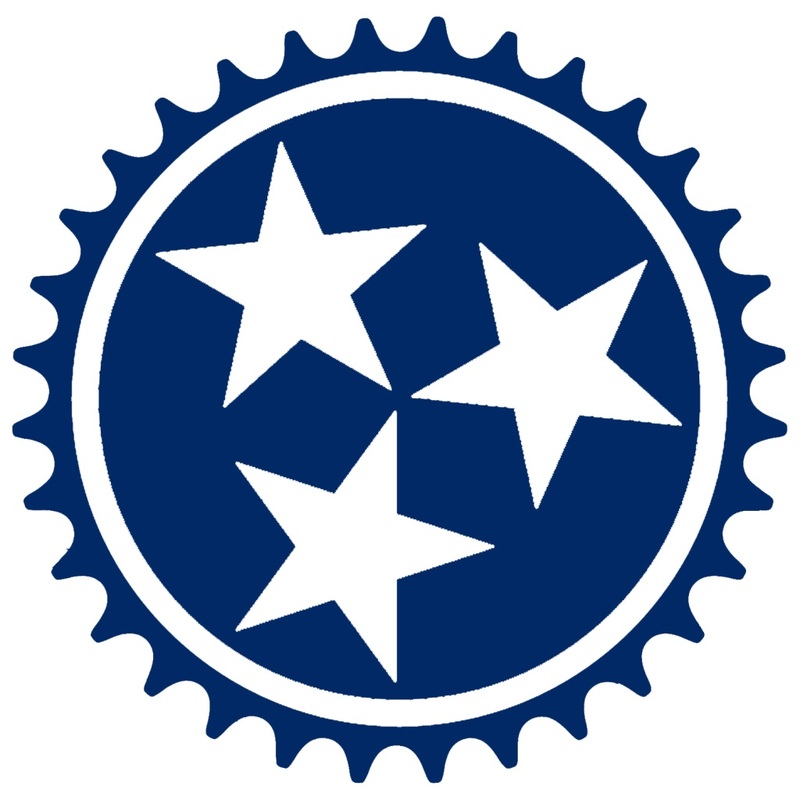 This is the beta site of the Trails Management System developed for the Middle Tennessee Chapter of the Southern Off Road Bicycle Association (SORBAMidTN). This system will be opened up in the future to other chapters and entities wishing to display trail system status, trail head locations, trail map downloads and allow users to report any trail damage online from their smart phone or computer. There are many other planned features but right now we are getting the basics done. Currently this system is closed to new clients. Please check back in the future for more information and how to get started.